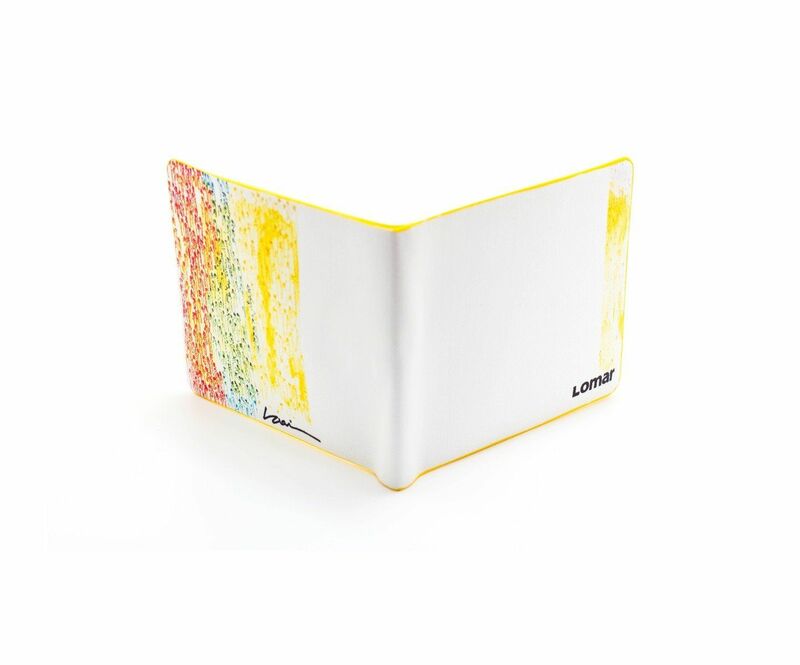 A small practical wallet, adorned with a beautiful picture of “Alma men” village. 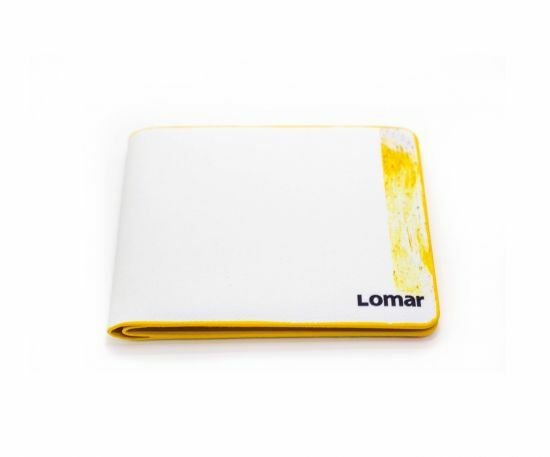 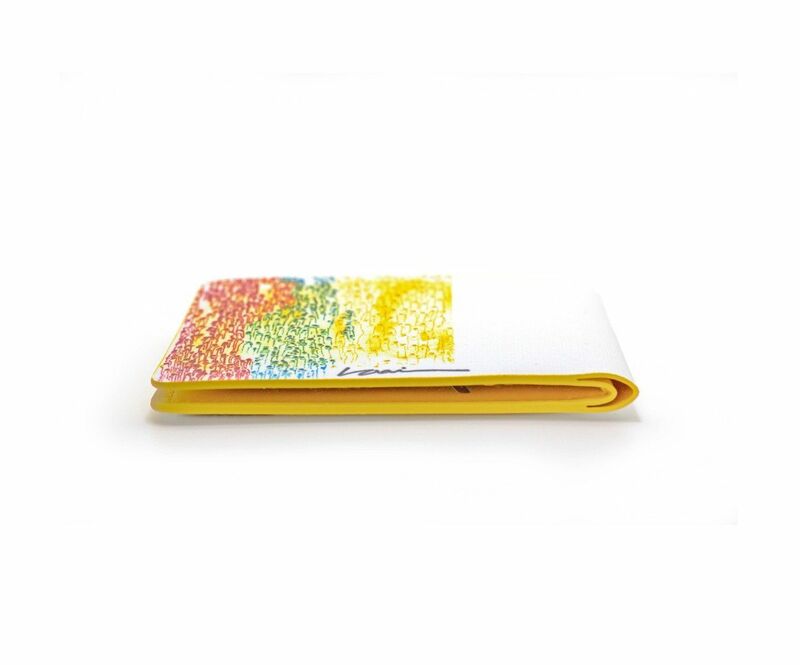 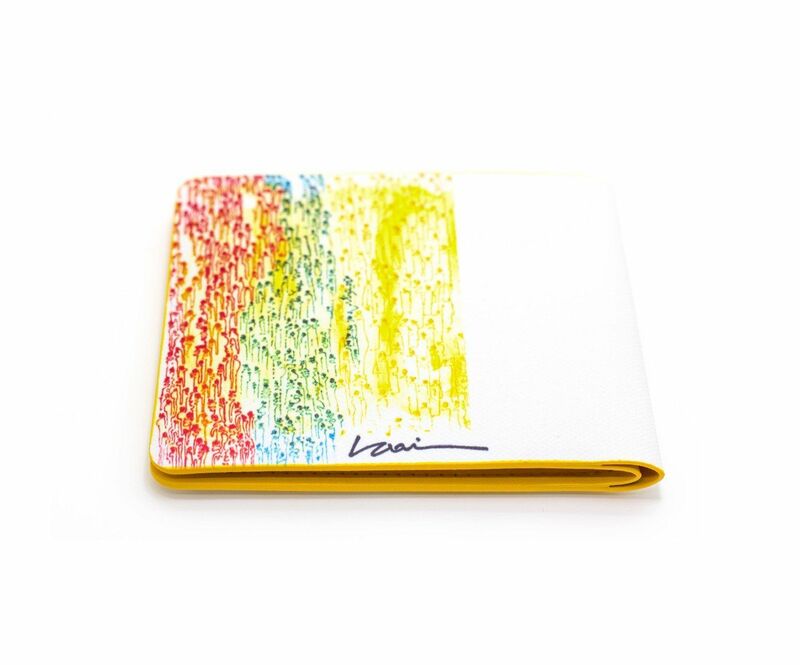 Embellished with the Lomar logo, this wallet is made up of colorful environmental friendly leather. 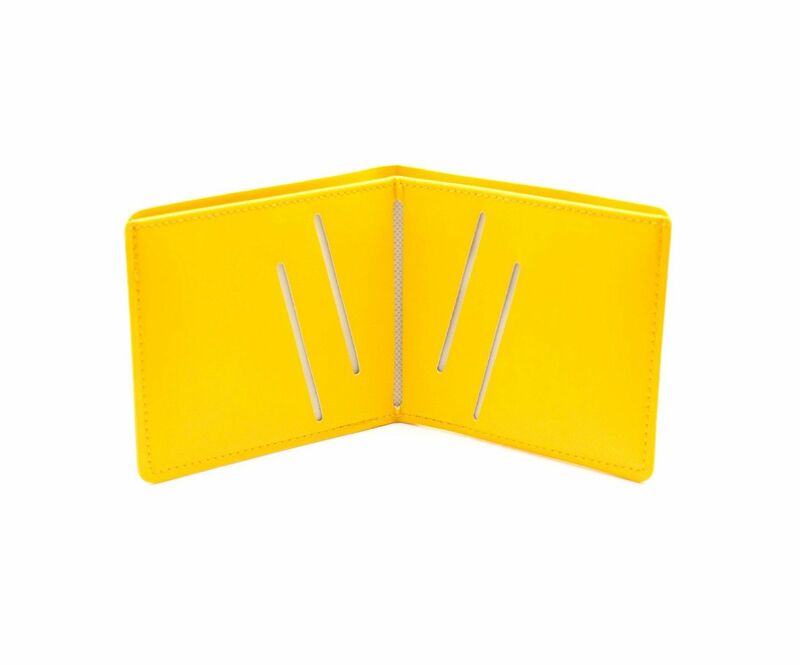 - Compact and easy to carry. - Capacity to fit 20 paper currency and 5 coins.